In the past most windows where made from timber. 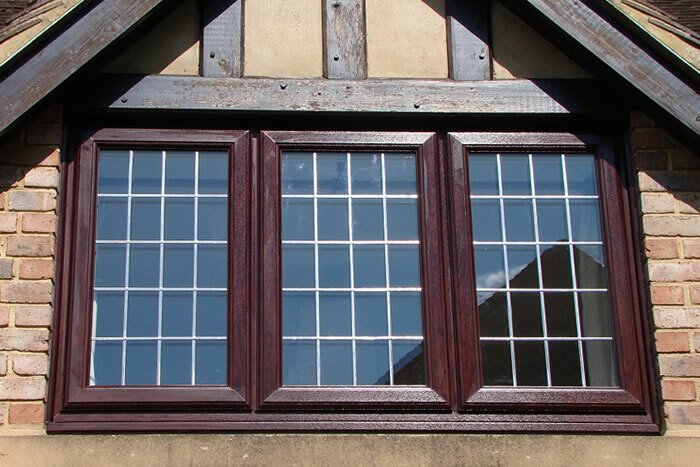 If you have a period property, then there is no doubt that you will have wooden frames for your windows. This can look amazing for properties with a classic style. 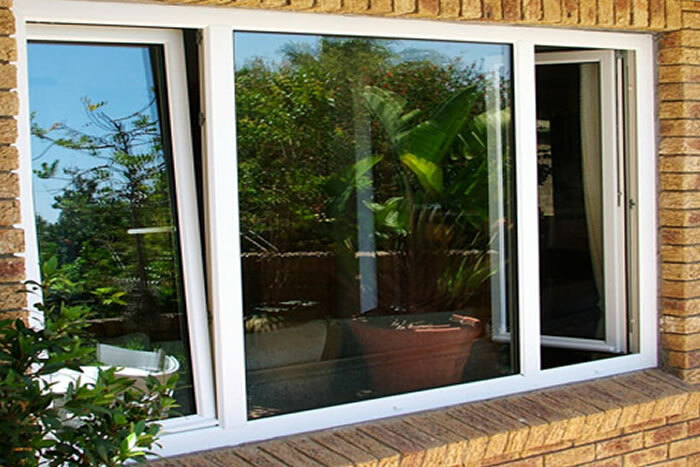 uPVC windows have since become the more popular window, with their long lifespan and easy maintenance. 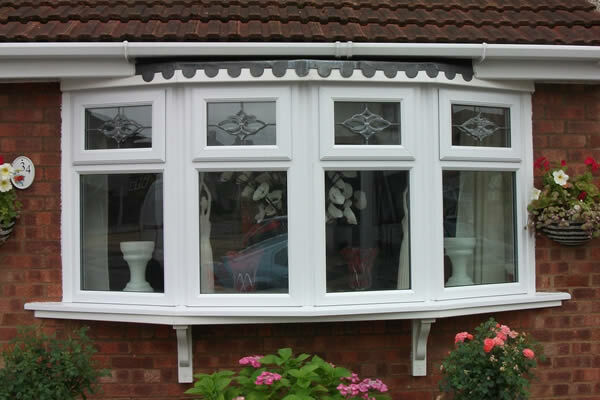 This does not take anything away from the classic elegance of having timber windows in your property. The craftsmanship and work that goes into creating wooden window frames can take the style of your property to another level. 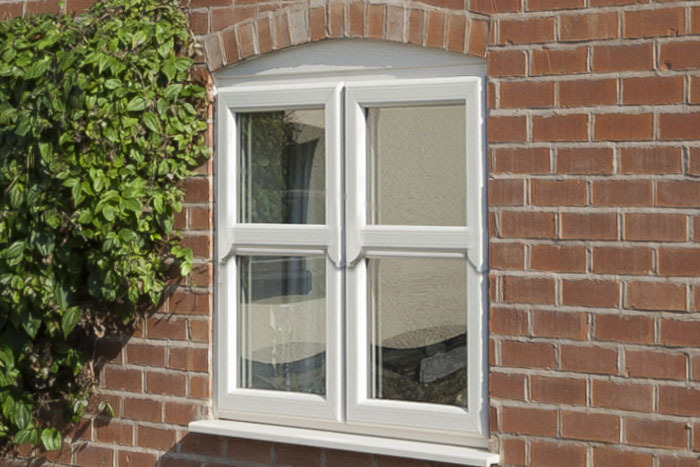 Timber windows are generally a more expensive option than the modern uPVC windows. 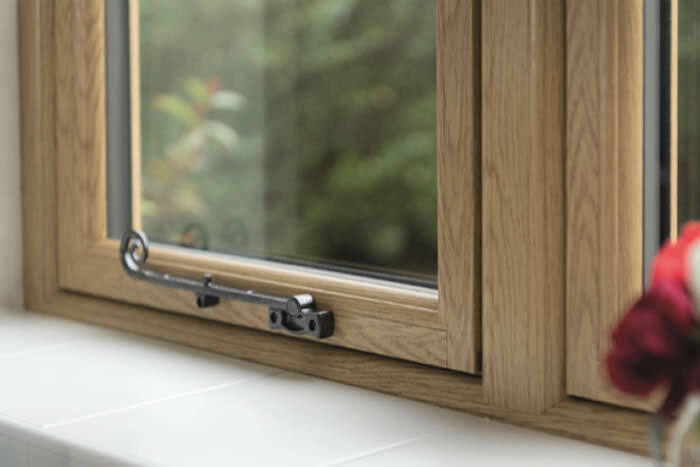 At Fitter Windows, we provide affordable prices so start your quote today to see how much you could save on timber windows. 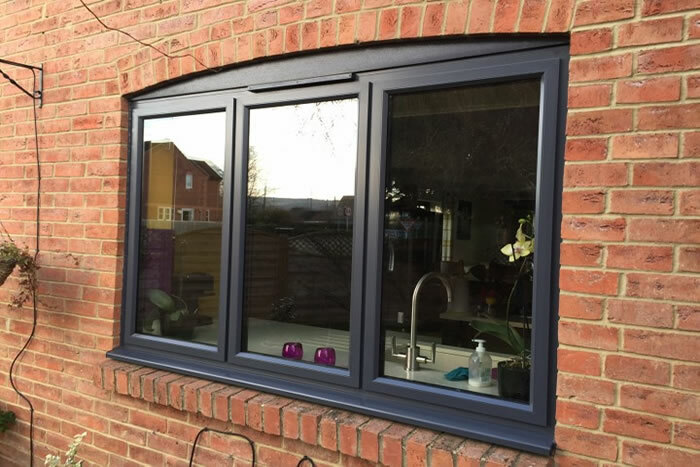 All you need to do is include your window measurements and any specific information so that we can tailor your quote to your property, and a member of our team will be in touch as soon as possible to discuss your quote. Timber windows are obviously made from wood. 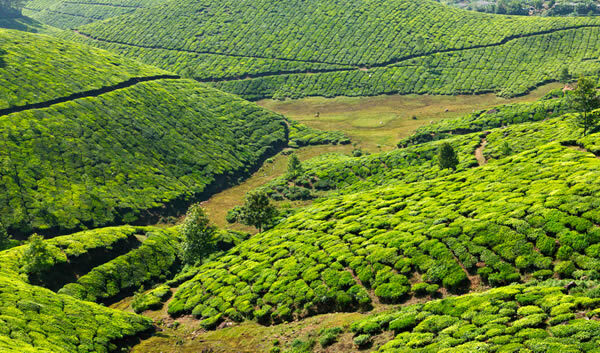 This is a completely renewable source, making them a more eco friendly option for your home. Whether you have a listed property or a new build, a set of classic styled timber windows gives a certain level of class to any property. 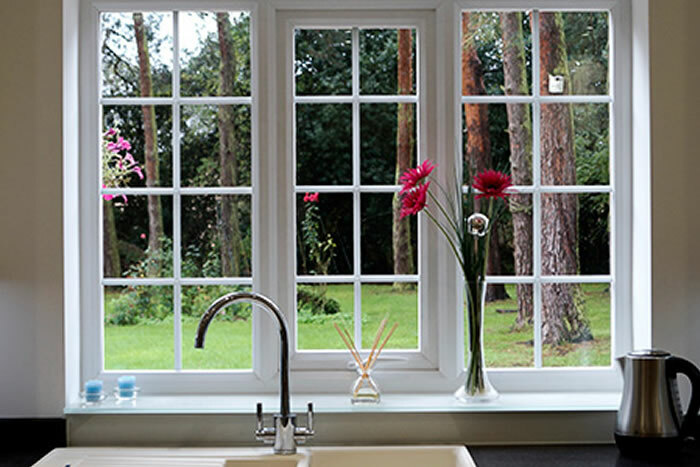 Unlike modern uPVC windows, classic timber window frames can be painted the colour of your choice. Change your mind – paint them again! 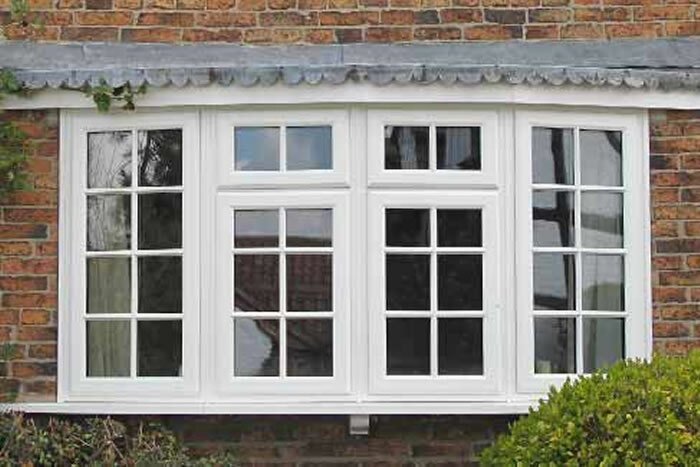 If you own a listed property you will know that timber windows are the only way to go with buying replacement windows. It is in keeping with the original style of the property and a must for any listed building. The need for timber windows does not stop there however. A large section of homeowners all of the UK are still leaning towards the class style of timber windows for their home. 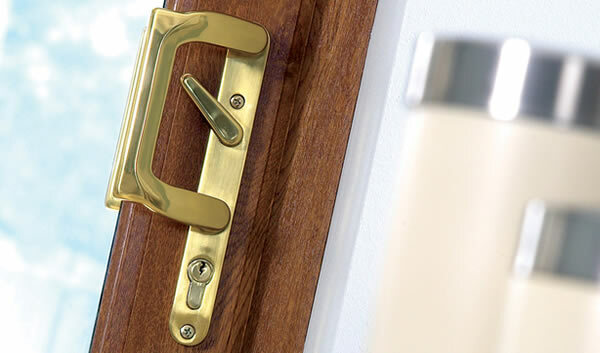 We have the perfect blend of modern double glazing, with the traditional style of the classic wooden frames. This is a great tradition of English property style and the art of window carpentry lives on it many homes up and down the country. 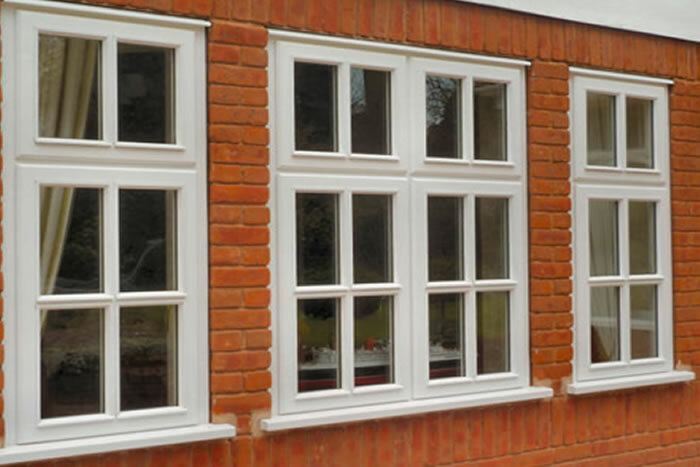 If you are looking for replacement timber windows, look no further. 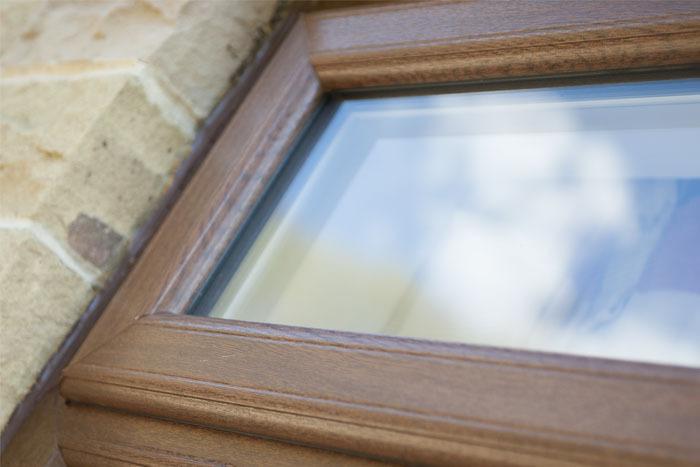 Start your quote today, including your window measurements and any additional information that can help us personalise your enquiry and quote for timber windows. Once you have submitted your quote, one of our experts will be in touch to discuss your query in more detail and give you your quote. 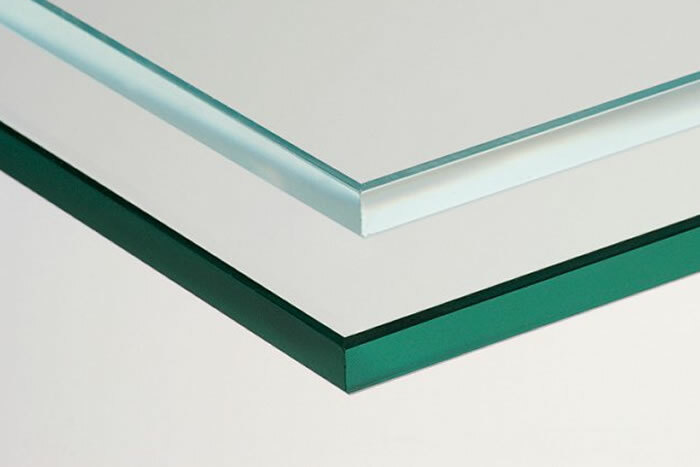 Many window companies these days will try to sell you uPVC windows or aluminium windows. We have a wide range of both of these, but we also have a fantastic range of timber frames too. 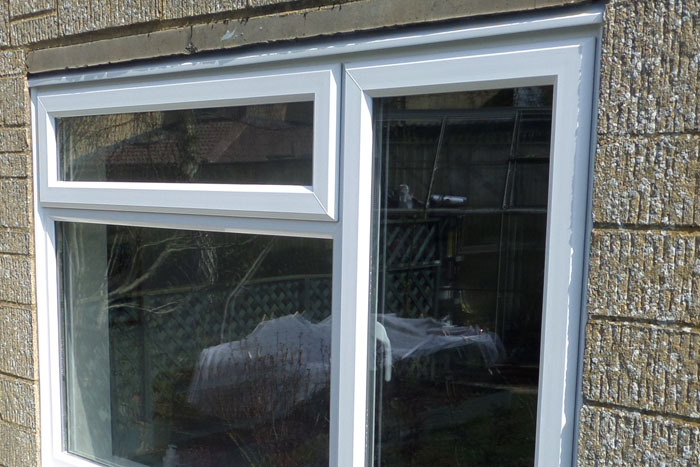 Start your online quote today and you can get an instant price to replace one or all of the timber windows in your home. We have our main base in Dartford, Kent. 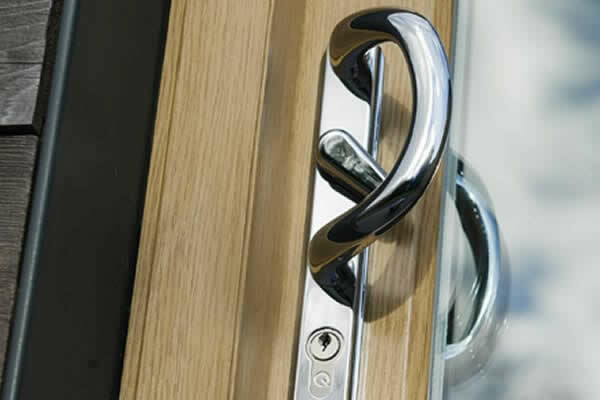 We operate in a large circle around this area, in which we can supply and install our high quality windows and doors. Please view our full postcode breakdown below to see if your property is in one of our install locations. Timber window frames can rot with age if they are not looked after properly. 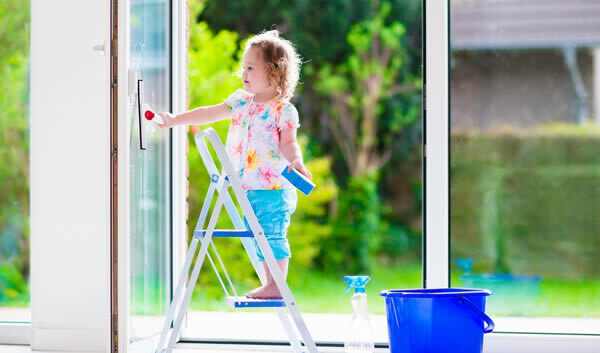 Owning a property with timber windows takes a little bit more upkeep than with a modern home with uPVC windows or aluminium window frames. The wooden frames would need to be cared for, treated and painted when need to ensure they have a long life span. 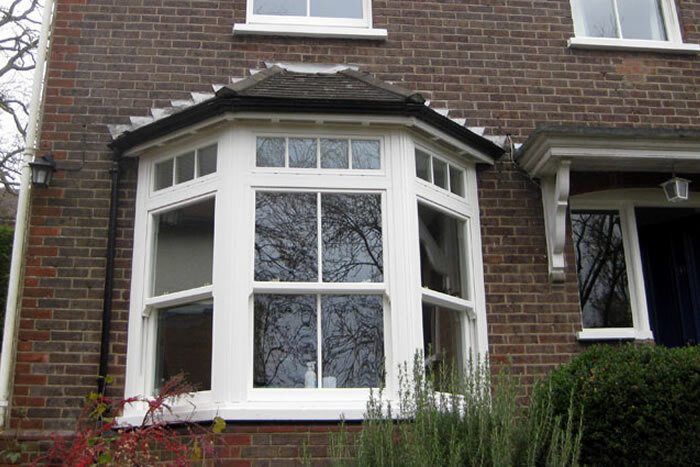 If cared for properly your timber windows should last you a long, long time. Do I need timber windows for my listing home? If you reside in a listed building and are looking to undertake any major changes to the property, it is best to get this looked over before you make any plans. Many listed buildings will require planning permission to make such changes, so it is best to get this permission before placing any orders. Generally, if permission is granted you would need timber windows to keep with the same traditional style as the original window frames. 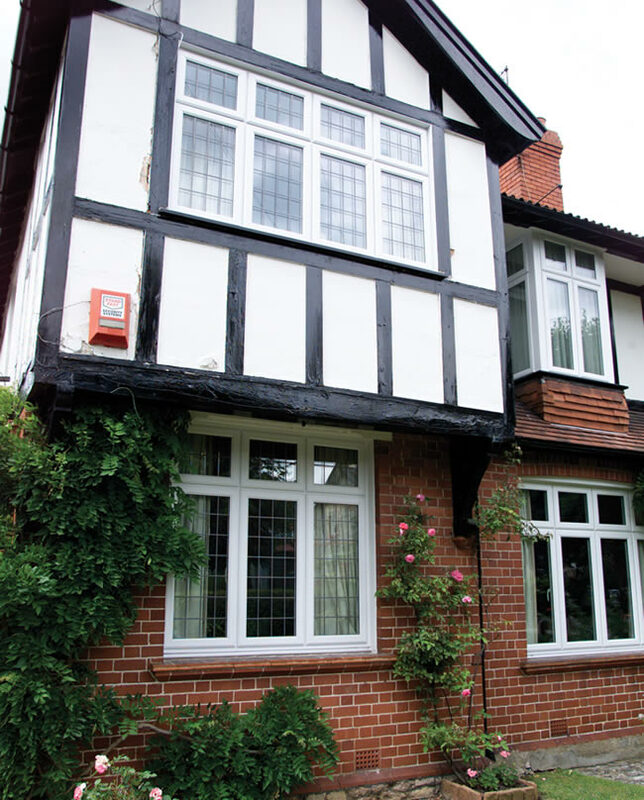 Do timber windows come in different styles? They certainly do, we have a wide range of timber windows to meet your specific needs. 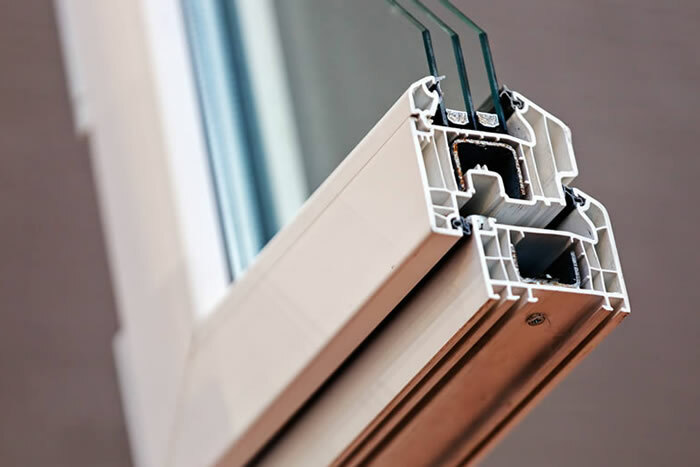 Whether you are looking for a sliding sash window or even a bay or bow window, our large range of windows has something for everybody.